We welcome custom orders! 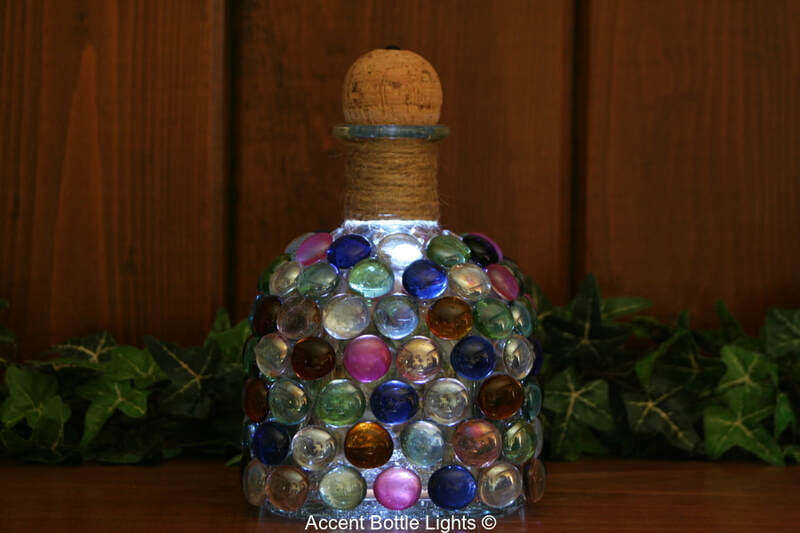 You may know exactly how you want your wine bottle light made, or we can help with suggestions. To ensure the lamp is handcrafted how you envisioned, please call to place a custom order. If the decal is not in stock for your custom order, we can purchase it, or you are welcome to send it to us by regular mail. The time frame for custom orders is based on current inventory, the quantity of lamps you are ordering, and how many orders are ahead of yours. Shipping for most orders is 3-7 business days. After finalization of details, payment is due before making the lamp. Custom order payments are by phone or if you prefer paypal, we'll email you an invoice. Please be as specific as possible describing the theme if emailing. Contact us If you have any questions regarding your custom order.